Ammunition Storage Components or ASC is one of the leading manufacturers of high quality premium magazines for the AR-15 platform. 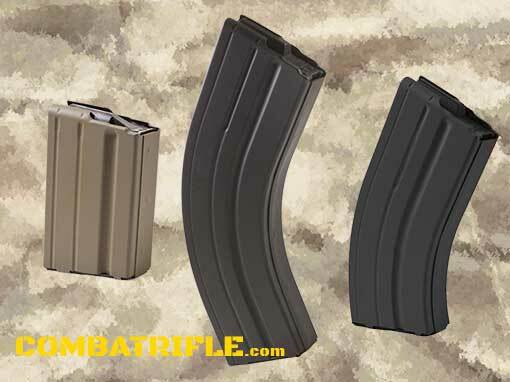 It’s no surprise that their 7.62x39 magazines are some of the best. Available in 5 round, 10 round, 20 round and 30 round capacities the ASC 7.62×39 Stainless Steel Magazines are undeniably the 1st fully reliable 7.62×39 on the market. Engineered with the highest levels of quality for durability and greater longevity, simply the best in the industry! 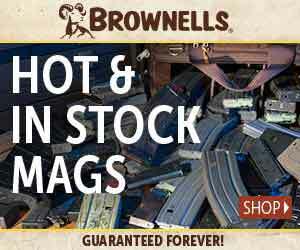 Our magazines are manufactured 100% start to finish in the USA using .020 gauge 410 Stainless Steel Alloy, heat treated for superior strength and lasting endurance. Our magazines are chemically treated for corrosion resistance [ref QQ-P-35] and coated with our proprietary finish, Marlube which is a wear-in not wear-off coating that burnishes into the surface providing self-lubricating properties. The interior dimensions of OAL 2.316” ± .002 are perfect for reloads. 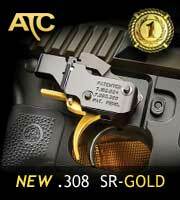 From first to last… rounds feed flawlessly through our 7.62×39 magazines… the proof is when you squeeze the trigger. Available in Black, Tan and Pink. A portion of all proceeds from the sale of pink magazines will be donated to breast cancer research!